I was thinking that comedy (of which Nanette was the best, with Patriot Act being a runner up) ought to be its own category; this is the first year that I've actually seen more than one comedy thing. But I think the quality of comedy has dramatically improved enough to talk about it critically. Your assessment of Blade Runner 2049 is most accurate and correct. You all watch more SF/F TV than I do, which I find helpful. 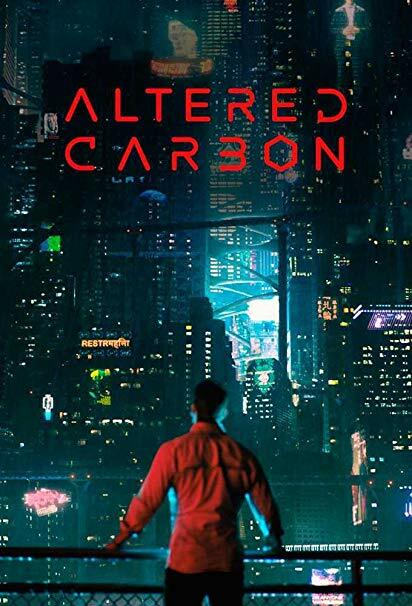 I'm behind on The Expanse, but I'll reconsider Altered Carbon now. Blade Runner 2049 is still on my near-future to-watch list, mainly because it's still available On Demand from the cable company. I have adjusted my expectations even lower than before, though, which can only help. Thanks!